Ultimate Fighting Championship (UFC) Russia Announced! 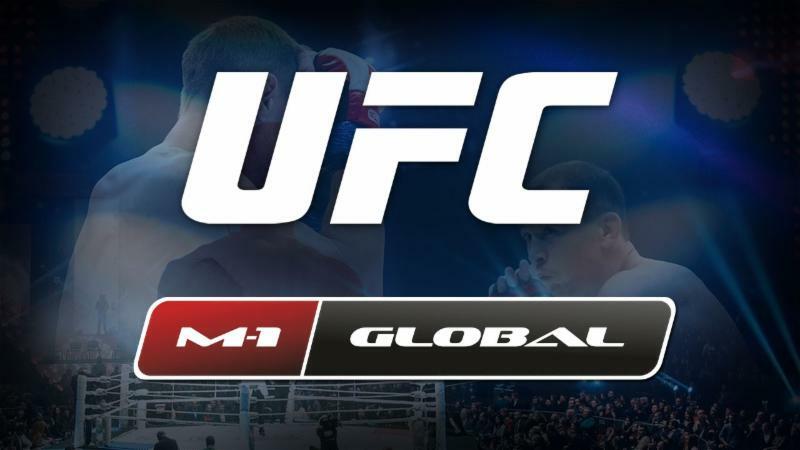 ABOUT M-1 GLOBAL: Founded in 1997, M-1 Global has established itself in Mixed Martial Arts (MMA) as the premier entity for discovering and developing the world’s next-generation of superstar fighters. With its office in St Petersburg, Russia, the M-1 brand has staged more than 200 events worldwide, including M-1 Selection, M-1 Challenge, M-1 Global and M-1 Global HWGP events, in addition to co-promoting Strikeforce events and M-1 Global on the U.S. network, Showtie. Captivating live, television and broadband audiences with its superior production values and match-ups, M-1 Global events have featured some of the sport’s top names, including legendary heavyweight Fedor Emelianenko, Andrei Arlovski, Gegard Mousasi, Alistair Overeem, Keith Jardine, Ben Rothwell, Melvin Manhoef, Sergei Kharitonov, Aleksander Emelianenko, Roman Zentsov, Yushin Okami, Mike Pyle, Denis Kang, Martin Kampmann, Amar Suloev, Chalid Arrab and Stephan Struve. 2017 was another sensational year of world-class competition, featuring a full calendar of Challenge events, fueled by a talent-rich contention system ranking M-1 Global Champions among the greatest fighters in the sport. You are here: Home / MMA News / Ultimate Fighting Championship (UFC) Russia Announced!